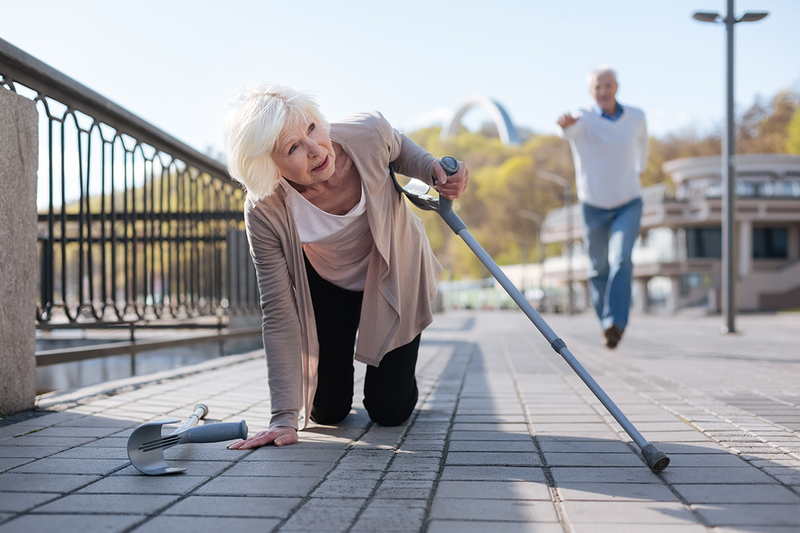 Over 96,385 people aged 65 and over were hospitalised for fall-related injuries in 2016. Not only do falls cost the hospital system lots of money, the emotional, physical and personal cost to the individual are much higher. Foot problems are the main cause of falls in the elderly and can be prevented through proper care and consultation with your my FootDr Podiatrist. Restricted ankle joint range of motion, numbness (neuropathy), foot pain, weakness of the toe flexor and calf muscle are key risk factors for falls in the elderly. Problems caused by foot pain can contribute to many of the falls statistics e.g. bunions, claw toes, ingrown toenails, arch pain, heel pain, lower limb pain, alignment. As we age our muscles weaken. Older people with weak muscles are more likely to fall than are those who maintain good muscle strength, as well as their flexibility and endurance. Foot posture, nerve sensation, balance and gait all have a huge impact on your well-being as you age. If you have low arches or your feet roll inwards or outwards, your leg muscles are required to do more work to keep you balanced. Foot posture should be assessed in everybody over the age of 60. Poor footwear choices can increase the chance of falling. Backless shoes and slippers, high-heeled shoes, and shoes with smooth leather soles are examples of unsafe footwear that could cause a fall. Fall prevention is possible through proper care of your feet and regular consultation with a podiatrist who will assess your risk of a fall and treat any conditions in your feet to reduce your overall risk. If any problems are present, your my FootDr podiatrist may recommend more frequent visits. 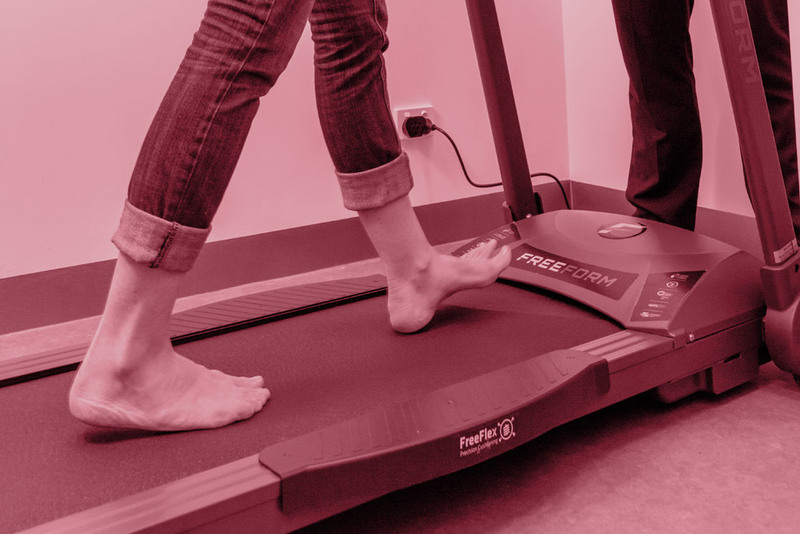 A biomechanical assessment will be undertaken to establish if your feet are functioning in their optimal alignment when standing, walking and running. Orthotics are prescription devices designed to support your feet in their ideal position. 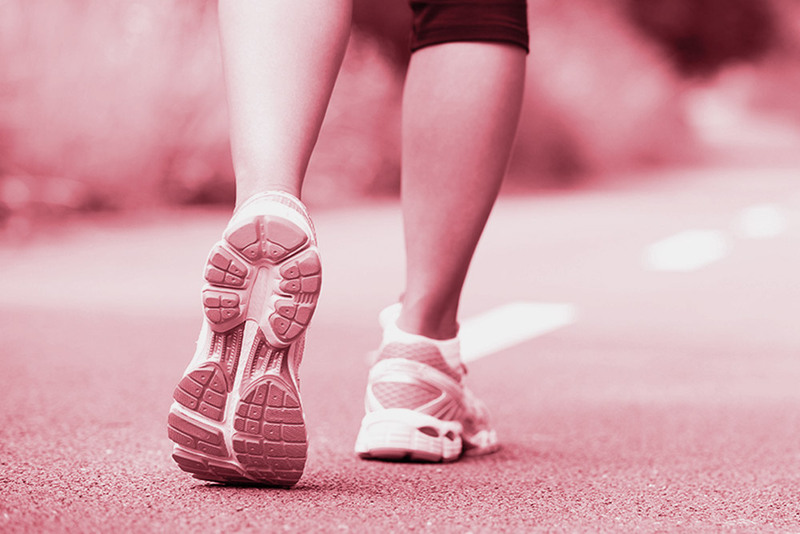 Orthotics should be worn for most of the time you are on your feet. Your Podiatrist can recommend safe footwear and ensure your shoes are properly fitted to your feet. If you, or someone you know is at risk of falling, book an appointment with your local My FootDr podiatry centre.